It is now easy to clean salt water stains from your car carpet. 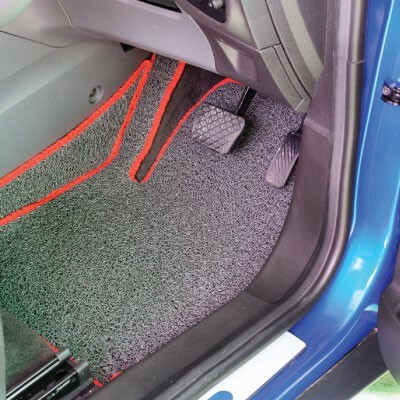 Vacuuming to remove loose debris from your cars carpet. Do not use on leather. As with all cleaners, test on an inconspicuous place first. Mix up a solution of equal parts water and DYC white vinegar and sponge it into the carpet. Give the mixture a couple of minutes to settle in. Blot it up with a cloth or paper towel. Then blot with a wet cloth and allow to dry.